The Cannon Law Firm, PLLC, can help you and your family. I will Fight for Your Rights. I can be reached by calling 405-990-0774 or through my Contact page. All initial consultations are free and confidential. All initial consultations are free and confidential. 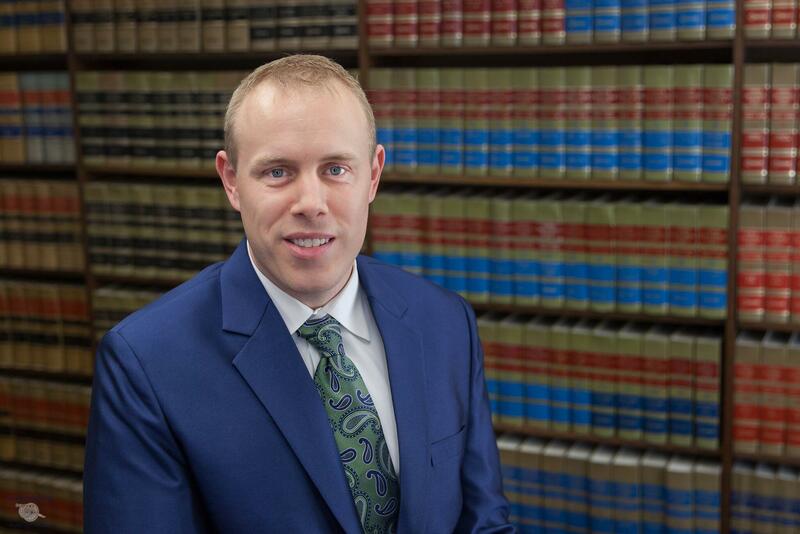 [Video] What’s The Child Custody Process in Oklahoma?